1. 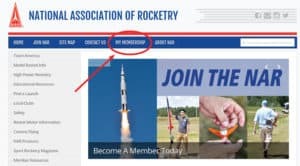 Click “My Membership” in the top menu. You may want to do this in a different browser window so you can switch back here and follow the rest of the instructions. 2. 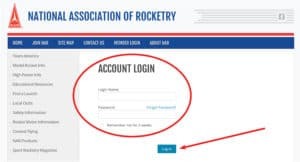 Login using your username and password you set up when you made your account and joined. 3. In the “What would you like to do?” menu, select “Update My Profile”, which should be the second option. You may have to hit Go (some browsers will do it for you). Important: At the top of the page is your Account number. 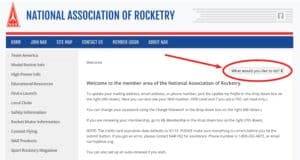 For some old members, this may be the same as your NAR number, but this is not, I repeat this is NOT your NAR number.